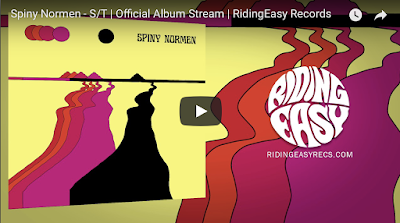 The album's first single, "Sunrise" launched this winter, is available to hear and share via YouTube HERE. 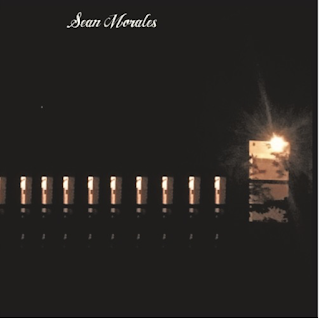 The band's self-titled debut begins with a simple, almost grunge-like riff as a chorus of voices introduce a melodic line in call-and-response until the band kicks in, slowly building into crescendo like a lost outtake from Led Zeppelin's Houses of the Holy. Elsewhere, "Sunrise" begins with a chorus-drenched post-punk groove until a sonic boom of heavily distorted guitar skree erupts out of nowhere. Nearly as suddenly, the song returns to its lulling core, subtly building the tension until it ruptures completely in a blast of noise. Likewise, "Carry Her" establishes a dark, sparse melody and distinctly thin sounding drums not far removed from early work of The Cure. 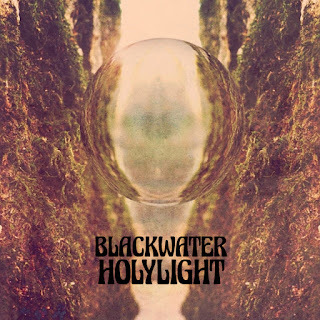 However, BlackWater HolyLight's penchant for surprise attack finds a sudden shift into a doom-like dirge, colored with eerie synth notes and pounding shards of fuzz. Throughout the album, their songs shirk traditional verse-chorus-verse structure in favor of fluid, serpentine compositions that move with commanding grace. The band expertly, yet subconsciously, incorporates hints of Chelsea Wolfe, Celebration, Captain Beefheart, The Raincoats, The Stooges, Pink Floyd, Jane's Addiction and more to form their unique brand of dark'n'heavy transcendence. Classic Rock Magazine recently shared "Bell Park Loon" HERE. 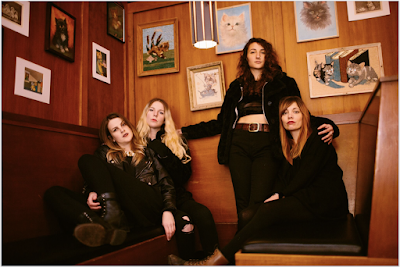 And, Paste Magazine featured album opener "Arrowhead" HERE. 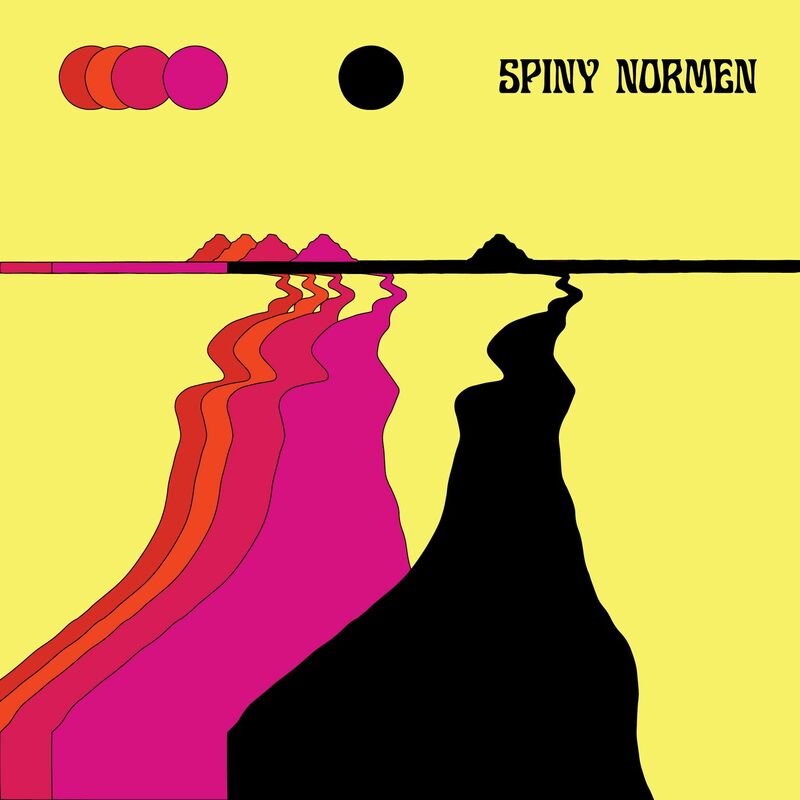 Spiny Normen will be available on LP, CD and download on March 2nd, 2018 via RidingEasy Records. Pre-orders are available at RidingEasyRecs.com. A slice of New Weird America, Two Distinguished Gentlemen, rooted in folk & blues, steeped in psychedelia (including an entrancing take on King Crimson's "I Talk To The Wind"), is the electroacoustic melding of two of Austin's long-time idiosyncratic musicians, Ralph White and Steve Marsh. 21st-century troubadours, Ralph and Steve cycle through heartbreak, loss, protest and spiritual renewal. 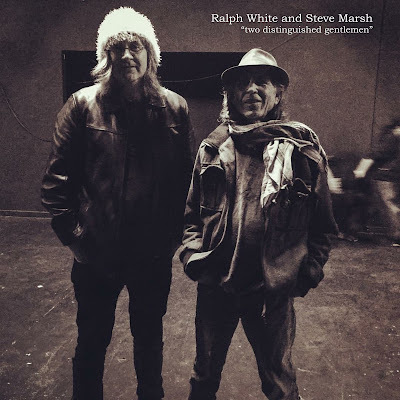 Two Distinguished Gentlemen will be available on cassette, CD and download on February 23rd, 2018 via Self Sabotage Records, a division of Super Secret Records. Pre-orders are available HERE. "This release has the same charge as the early entries of Ali Hassan Kuban or Konono No. 1, both who set the bar for raw energy. 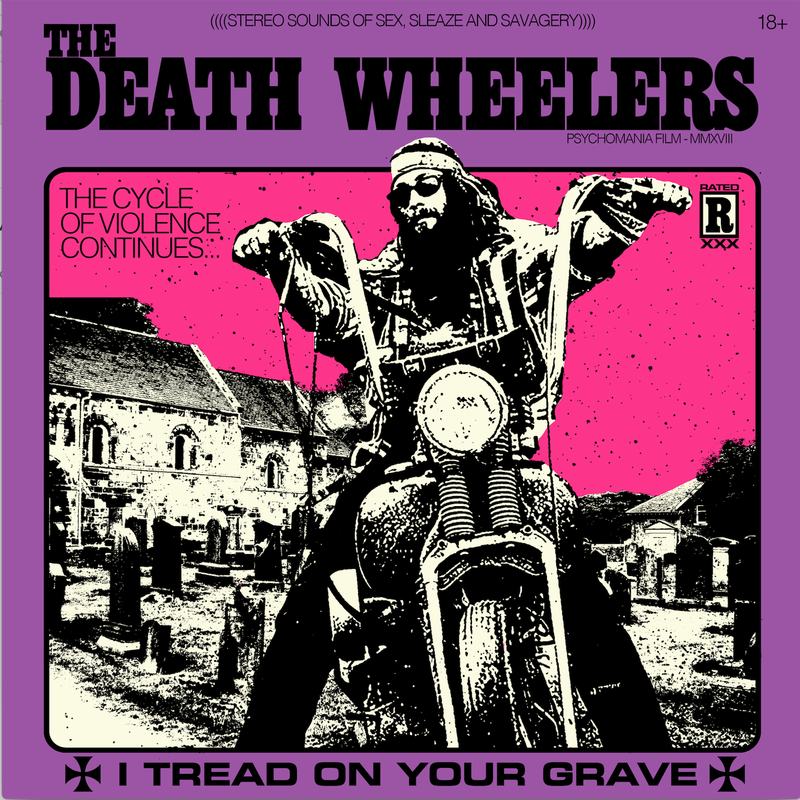 It's an aggressive blend of prog - precise, raw guitar leads and over-the-top waves of polyrhythms just daring you to sit still." 9/10 -- Exclaim! 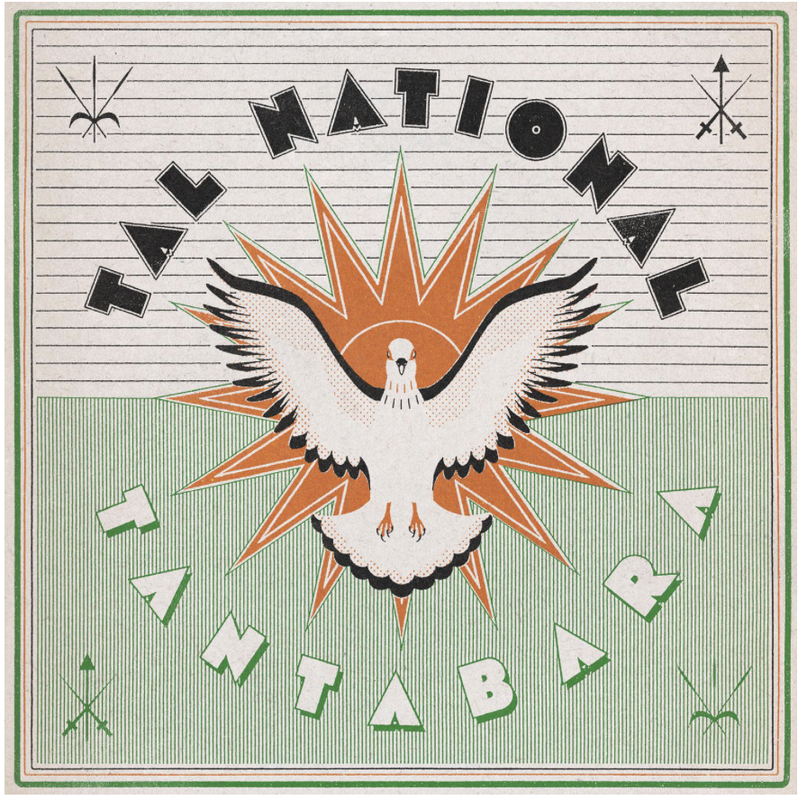 Niamey, Niger band Tal National release their third album for FatCat Records, Tantabara today. Hear and share Tantabara via Spotify, Bandcamp and YouTube. Tal National kick off U.S. tour dates February 22nd. Please see dates below. Watch & share "Akokas" official VIDEO YouTube. Tantabara is available on LP, CD and download on February 9th, 2018 via FatCat Records. Orders are available HERE. 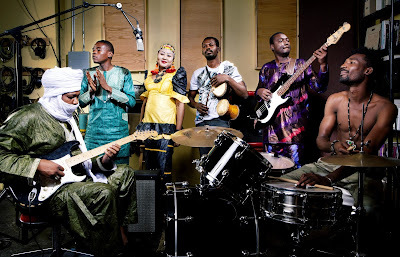 Treble launched album opener "Command + Comply" HERE. New Noise Magazine hosted the gut wrenching "Honor, On Our Knees" HERE. 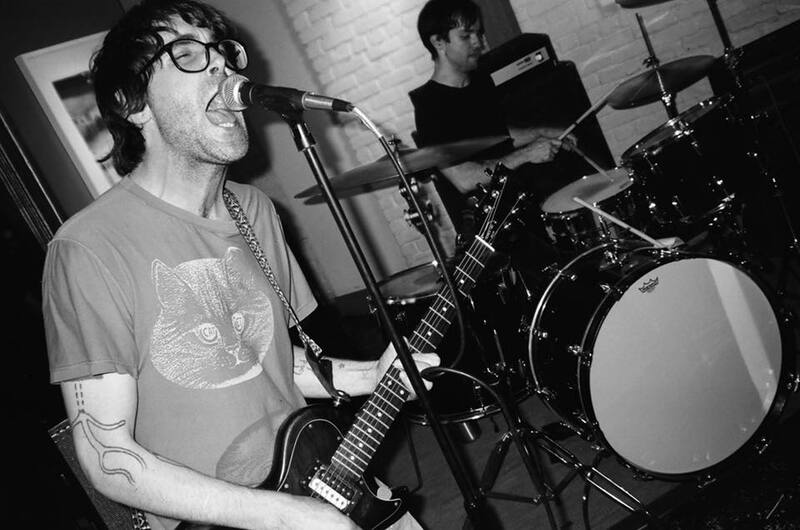 And, CvltNation previously shared the first track, "God is Tan" HERE. Morales, who also plays in James Arthur's Manhunt, enlisted the help of several local scene luminaries to complete the project, a frenetic 8-song album that explores a variety of styles. Hear & share the album in full via Soundcloud. 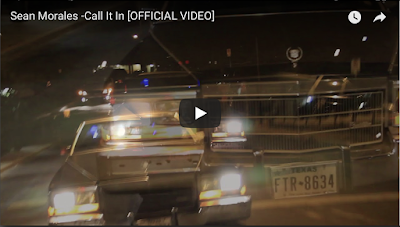 Call It In is available on LP, CD and download as of January 12th, 2018 via Super Secret Records. Physical orders are available HERE. 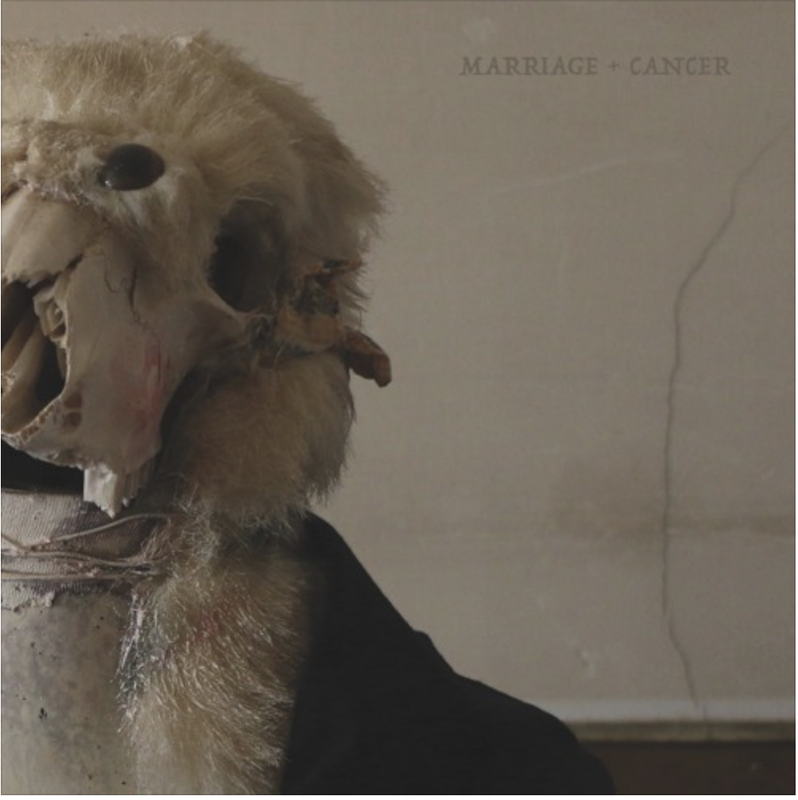 MARRIAGE + CANCER premiere new track from forthcoming debut, "like 'In Utero' Nirvana meets Drive Like Jehu and Jesus Lizard"
Portland, OR quartet Marriage + Cancer premiere a new track from their forthcoming full length debut today via New Noise Magazine. Hear and share the gut wrenching "Honor, On Our Knees" HERE. (Direct Soundcloud).